Many of us love Facebook, right? Everyone is out there. It’s great for sharing cat photos and keeping track of your friends’ birthdays. However, it’s not the best tool when it comes to internal communication at work. Your team needs something more private to discuss tasks, projects and share confidential information. Then you definitely need an internal communication tool. When the choice for this type of software comes, some people opt for instant team chats like Chanty, Slack or Slack alternatives. Others prefer the familiar environment of social networking platforms designed specifically for use at work. One of such tools is Yammer. Launched in 2008, Yammer was acquired by Microsoft in 2012. Starting from January 2017 it’s a part of Office 365 package so you can’t get a standalone Yammer subscription any more. The pricing plans for the whole Microsoft package range between $4 and $24. The good news – you can integrate Yammer with other Microsoft Office products in a seamless and easy way. There is no “one size fits all” communication tool, so it’s quite natural to look for alternatives and similar apps. Yammer is no exception. We’ve conducted a research on the most popular search queries and discovered that people often compare Yammer with tools like Facebook Workplace, Chatter, HipChat, Basecamp and many more. Some of these tools are real Yammer replacements. There are also a few that could hardly be treated as competitors. Let’s take a look at them and see why. Yes, just like Yammer, Chatter functions as a company intranet, social network for business or microblogging platform helping coworkers have company-wide communication and build corporate culture. Acquired in 2009, the GroupSwim collaboration app has joined Salesforce products line and evolved to what is now known as Salesforce Chatter. 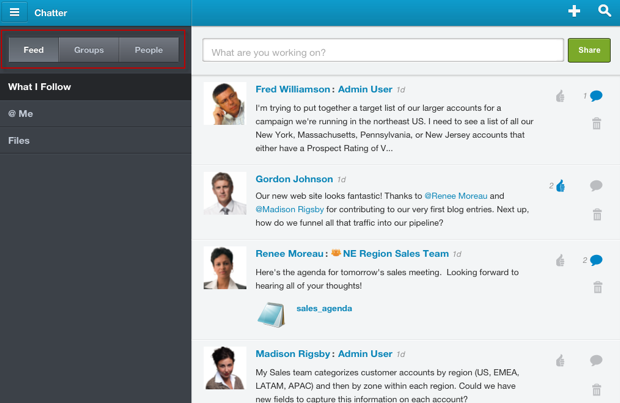 How is Chatter different from Yammer? Other customer reviews claim Yammer to have more useful features. Due to this fact, Chatter is seen as a more simple solution compared to Yammer. On the other hand, Salesforce pricing is very complicated with 12 pages of product combinations having three options each. Unfortunately, I’ve failed to find an option for Chatter as a standalone product. Neither could I allocate the Salesforce pricing plan that includes Chatter and is less expensive than $25(!) per user, per month. This makes it quite a pricy product compared to more affordable Microsoft packages that come with Yammer (starting at $5 per user, per month). Should you choose Chatter or Yammer? It would be beneficial for a company to use Chatter with other Salesforce products due to its multiple integrations across various Salesforce apps. 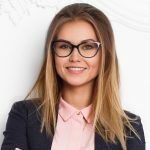 If you are planning to employ Salesforce CRM to manage your workflows, looking for a simple yet expensive solution with excellent customer support you should give Chatter a try. In case the price for Chatter is above your expectations, your company is a fan of good old Microsoft Office 365 and you need an intranet app to feel like Facebook – go with Yammer. Yes. Both apps are social platforms for your employees providing various tools for productive communication and collaboration. When you enter Jive’s website, you instantly notice their heavy focus on enterprise – the user experience is far from being friendly, there is no single pricing page, you are getting lost between lots of menus and unnecessary information. In fact, I’ve barely noticed the actual plan numbers at the pricing page. Obviously, it’s not the website doing the sales for Jive. Anyway, the pricing plans at Jive start at $5 per user, per month. It is at the same level with the cheapest Microsoft Office 365 package so there’s obviously no competing on the price here. 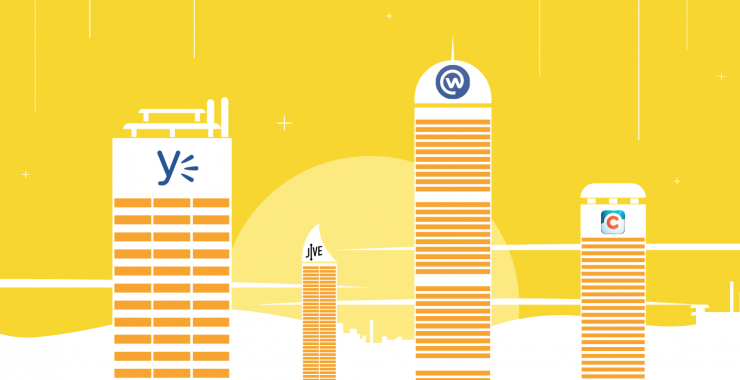 How is Jive different from Yammer? My personal experience is – Yammer feels like Facebook and Jive feels like a company intranet. Not sure what was wrong when I tried to use Jive, but it appeared to respond very slowly – I had to wait up to 15 seconds till the next page got loaded. Considering this experience, I’d recommend to use Jive on-premise where it’s your server responsible for the app speed. That said, I didn’t encounter any speed issues while using Yammer. Should you choose Jive or Yammer? My take on it is that Yammer is a way more friendly environment than Jive. Clean design, minimum unnecessary information, Facebook familiarity and no speed issues make it a pretty easy-to-understand and easy-to-use tool. Can Facebook Workplace replace Yammer? Yes. In fact, it’s likely Facebook Workplace will soon become Yammer’s top competitor. Launched in the fall of 2016, it’s exactly the same as a regular Facebook – you can create and join groups, write direct instant messages, post updates, comment, like and share the posts of your coworkers. The major difference – Workplace is a closed, private universe that belongs to your business only. After using Workplace along with a regular Facebook for a while you might get a feeling that you deal with two versions of yourself during the day – the Facebook You and the Facebook Workplace You. 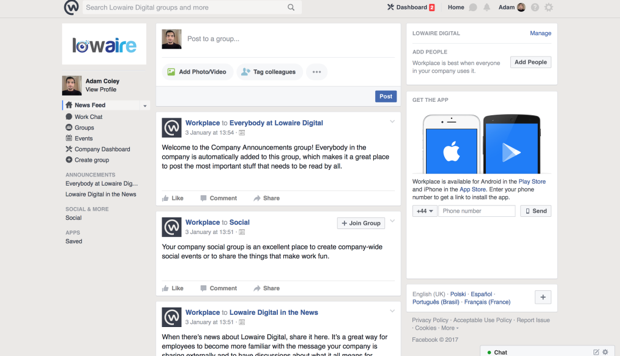 How is Facebook Workplace different from Yammer? Yammer did its best to create a tool very similar to Facebook. Now the time has come for Facebook to catch up with its Workplace and the battle is going to be hot. Workplace has entered the competitive field with a more attractive pricing – only $3 per user, per month (under 1K employees) and even more exciting packages for companies with over 1K ($2 user/month) and 10K ($1 user/month). According to Mark Zuckerberg, the app will help more companies create the kind of open culture that encourages people to connect and share. One of the prominent differences between Facebook workplace and Yammer that catches your eye and affects your every day at work is the messaging system. Although there is a private message functionality in Yammer, once you receive a direct private message from a team member, the only thing you can do – is to write a reply. You can’t chat back and forth on various topics. The whole conversation is rolling around that first message. This way, if you need to discuss a number of things with the same person, you end up having several conversations at your left sidebar at Yammer with the name of your colleague instead of a descriptive title. This is really confusing. I can’t say I love Facebook messages. Honestly, I find them inconvenient as it’s hard to find the message you need, the chat box is very small and you have to expand it every time you need to have a longer conversation or scroll through some earlier messages. However, unlike Yammer, if I’m having a conversation with George in Facebook, all the messages are at one place and I can easily access everything we’ve discussed. Should you choose Facebook workplace or Yammer? 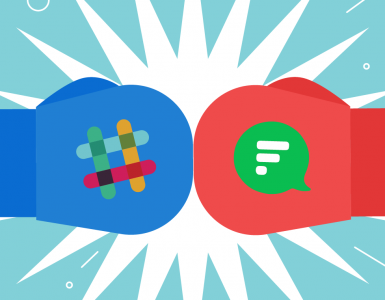 Both of the apps serve a similar purpose – building a company culture, connecting with your colleagues. Both of the apps have a strong back up – it’s no doubt Microsoft and Facebook will be up and running years from now. On the other hand, Facebook has more attractive pricing plans, has a more convenient messaging system and a familiar Facebook interface. Yammer in its turn has a much cleaner UI with minimum unnecessary information at the screen, which makes it a more simple tool to use. Chanty is a team communication app that we are proud to build. It’s hard to compare Chanty and Yammer as Chanty is an AI-powered team chat while Yammer is a social network for business. Having long conversations is tough at Yammer as it’s mostly about microblogging. Even with a newly introduced private messages functions, it’s still far from being an instant messenger. On the other hand, Chanty is designed to improve team communication, collaboration and productivity, that’s why instant real-time messaging is the core of this tool. Moreover, multiple integrations (coming soon) will turn your messenger into a single notification center. 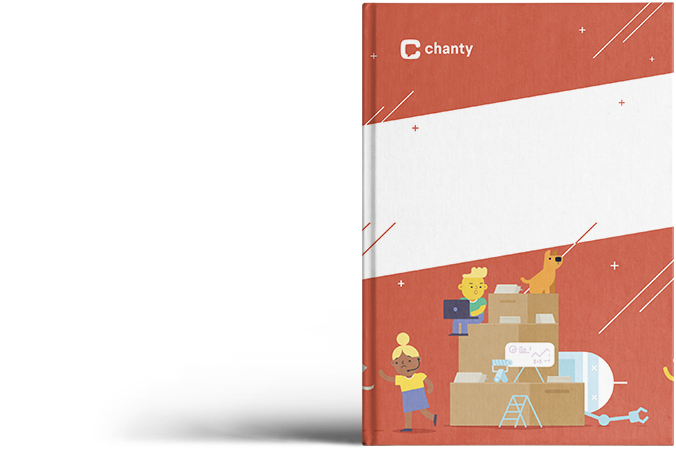 There is no need to open multiple windows, as you’d receive all the notifications directly to your Chanty app from all the SaaS you are using (MailChimp, Intercom, Jira and many more). Currently Chanty is at its beta stage and you are welcome to sign up for an early access. No. Both Yammer and Sharepoint are Microsoft Office 365 products. The price for Sharepoint standalone starts at $5 per user, per month which is the same as the least expensive package at Microsoft Office 365 that comes with Yammer. Starting from 2017 Yammer is no longer available as a separate product. It’s hard to compare these apps as they complement each other instead of competing. 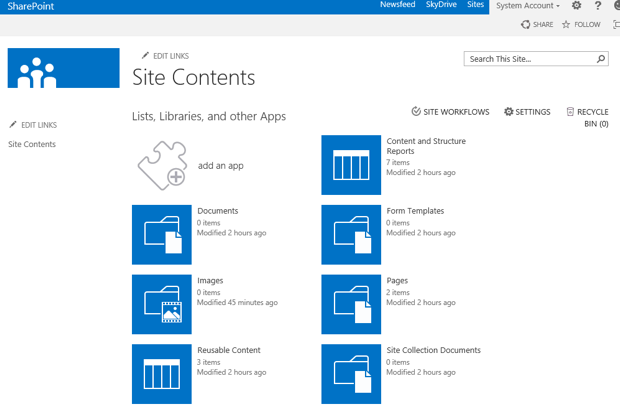 Sharepoint is mostly used for file storage and document collaboration. Think of it as Microsoft’s version of Google Drive if you’d like. If your company fancies Microsoft products, you are likely to use Yammer as your intranet and Sharepoint as a corporate file storage. No. Although Yammer may solve some of the issues that HipChat solves, comparing these two is very much like comparing Twitter and Skype. 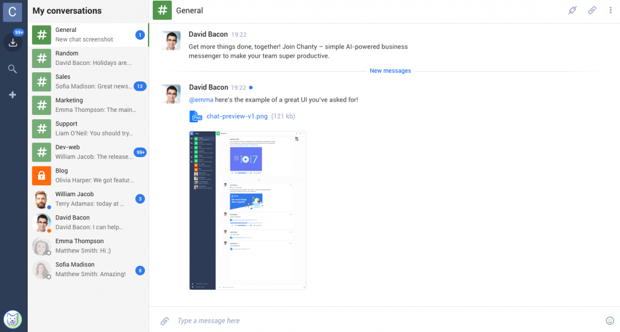 While HipChat is an instant team messenger, Yammer is a corporate social network or microblogging platform. In other words, it’s “Facebook for your business” tool. The primary question is: “Should I choose a social network platform for my business, or an instant team messenger or maybe grab both?” To answer it, you should understand whether receiving instant responses is important for your team. If it is, team messenger should definitely become a part of your life at work. 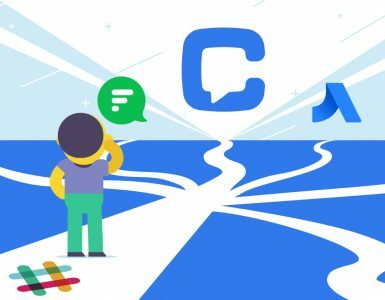 If you are searching for an instant messenger solution for your company, you can also take a look at our HipChat alternatives review to understand your options. We also invite you to try Chanty – the simple AI-powered team chat that we are currently building. Feel free to sign up for an early access. No. Being a social network for enterprise, Yammer doesn’t allow the instant chat functionality. While there is a private messages feature, you still can’t chat back-and-forth real-time with your colleagues like you’d do using an instant messenger e.g. Chanty or Slack. At the same time Basecamp is a CRM with Campfire included as a chat platform. 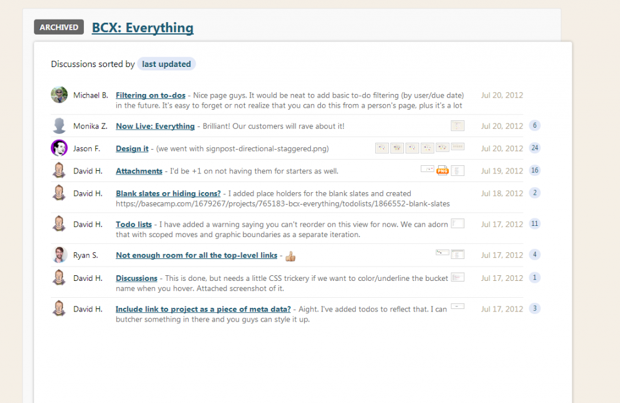 Basecamp is used to manage projects and tasks, put to-do lists, set deadlines, comment on the projects and more. Comparing Yammer and Basecamp is almost like comparing Facebook and Jira. While Yammer serves as a social network for business, Basecamp is mostly used for project management. No. 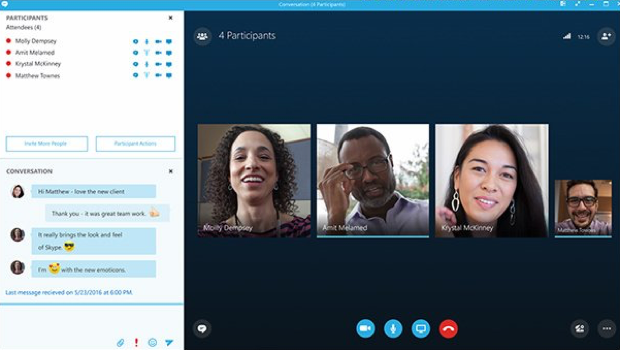 Lync is another Microsoft Office 365 product that was rebranded into Skype for Business in 2015. Unlike Yammer with it’s startup past, Lync was initially born in Microsoft. It’s an instant messaging platform for business while Yammer is a social network for your team at work. If your company purchases Microsoft Office 365, you are likely to be using both: Skype for Business along with Yammer. However, you can still use Skype for Business without purchasing the whole Office 365 package, while Yammer is no longer available as a standalone product. Not for now. 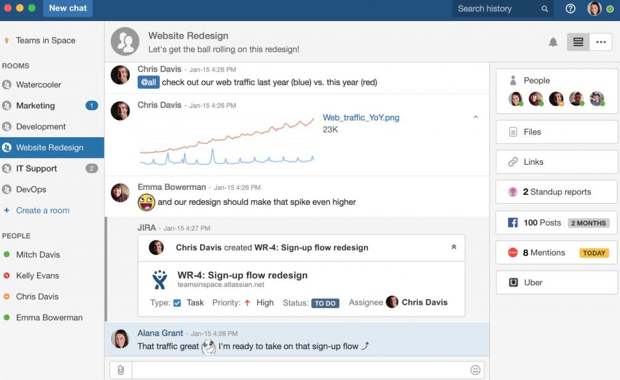 Asana is a project management tool to help teams collaborate and get tasks done while Yammer is a social network for business to encourage culture building at work. However, an enterprise these days doesn’t need hundreds of SaaS with various features. The trend today is to have one tool that meets all the needs. Naturally, many companies work hard to become that “swiss knife” kind of software. Yes, Asana is a CRM and Yammer is a Facebook for enterprise, but they both expand their functionality, that very often overlaps. As they continue their growth, there’s a high chance for them to become competitors and turn into a tool that helps companies manage their projects and tasks as well as build corporate culture. Yammer is a great tool, but it’s not one of a kind. After an in-depth analysis, we’ve put together a table of True and False Yammer competitors/ alternatives people are requesting to compare. Let’s take a look. With so many companies these days choosing to hire remote teams, the need for tools like Yammer is growing faster than ever. Building a corporate culture, collaborating with colleagues, having discussions around workflows to stay more productive and get more things done is what every company needs today. We hope our article helps you choose between a variety of tools available on the market today. If you hesitate and the choice of a team communication software is a struggle for you, we recommend to take a look at Chanty – a simple AI-powered team chat. This is not only a tool we are building with passion and love to our customers. It is also a result of analyzing dozens of our competitor apps. We’ve taken into account hundreds of customer reviews. Finally, we’ve weighed their distinctive pros and cons. Now we are proud to invite you to beta test our product. 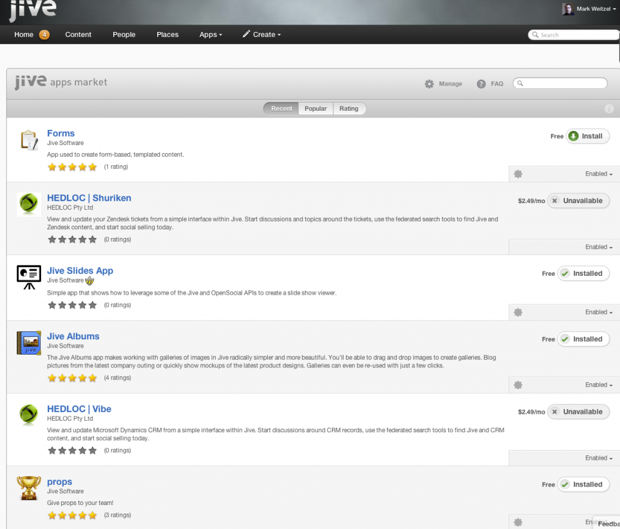 Why you didn’t mention most popular free Yammer alternative (Bitrix24)? Thanks for mentioning it, Nadar. Will be adding it soon.